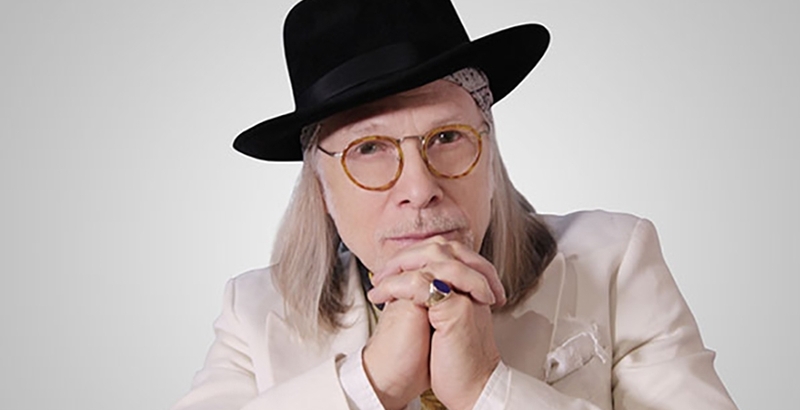 More then thirty years have passed since the release of Elliott Murphy's first album Aquashow in 1973 and since that time Elliott Murphy, singer-songwriter, rock troubadour, indefatigable road warrior (over 100 shows a year!) 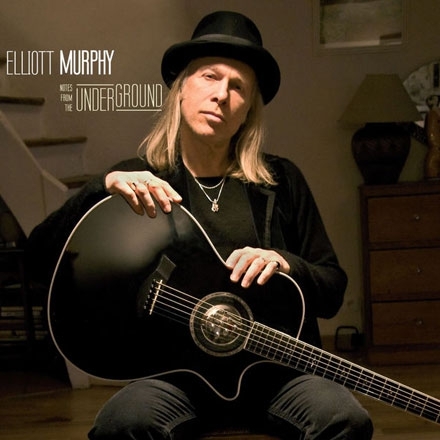 and prolific author of fiction has once again proven his dedication to his music and his commitment to his growing legion of fans with the release of his new CD Coming Home Again featuring thirteen new Elliott Murphy songs. The album is already being hailed as a return to the vivid song writing style of classic Murphy albums Just A Story From America and Night Lights. Coming Home Again features French guitarist extraordinaire Olivier Durand (Little Bob, Luz Casal) along with keyboardist Kenny Margolis (Willie Deville, Cracker) and Murphy's touring band of drummer Alan Fatras and bassist/ cellist Laurent Pardo along with guest appearances by Murphy alumni Ernie Brooks, Danny Montgomery, Patrick Riguel and a debut appearance of Elliott's son Gaspard on guitar. Born to a show business family in New York, Elliott began his career by winning the New York State Battle of the Bands followed by a troubadour like odyssey in Europe where he played on the streets in Amsterdam, Paris and Rome including a bit part in Federico Fellini's film Roma. Returning to the US he quickly secured a recording contract and following the critical success of Aquashow came in quick succession Lost Generation (Produced by Doors producer Paul Rothschild), Night Lights (featuring Billy Joel), Just A Story From America (featuring Phil Collins and Mick Taylor) and many others albums. In 2006 the prestigiuous UK magazine Uncut featured a full page article on Aquashow as an 'album classic.' Highlights from recent albums include a live album with guitarist Chris Spedding (Live Hot Point) a duo album with Iain Matthews (La Terre Commune) and an extraordinary duet with Bruce Springsteen (Selling The Gold) who often invites Elliott on stage with him during his European tours.